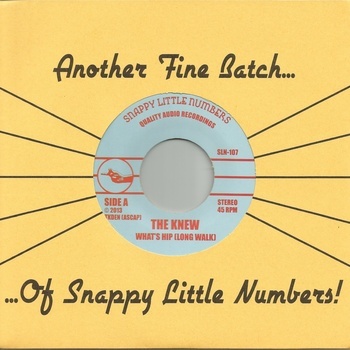 the Knew - What's Hip 7"
some power poppin' stuff here that reminds me a bit of riverboat gamblers in a way, mixed with rocket from the crypt's poppier moments? give it a whirl! 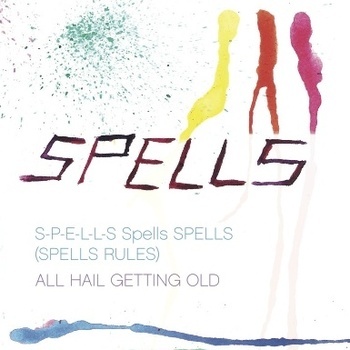 Spells - Take Time 7"
Notify me of updates to the Knew - What's Hip 7"